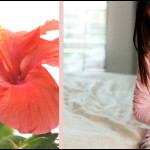 The contemporary times have been a witness to a brilliant revival of the ancient botanicals, to meet the modern demands with the ideal chemical free hair color by many manufacturers of different hair colour products. 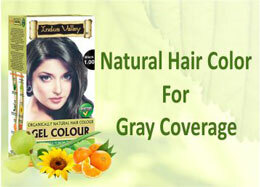 Natural Hair Color is gaining immense popularity with every passing day owing to its no chemical essence and the added benefits that it has to its credit which renders it much more than a mere hair colour product. It colours the hairs with utmost care along with other advantages that it has in the arena of hair care for its essential organic composition that has certified powerful herbal ingredients to be precise. It is not without reasons that manufacturers have opted for organic hair dyes like that of the Indigo powder that is completely natural, chemical free, causing no damage to the hairs and scalp and in addition, colouring the tresses in the most natural manner. 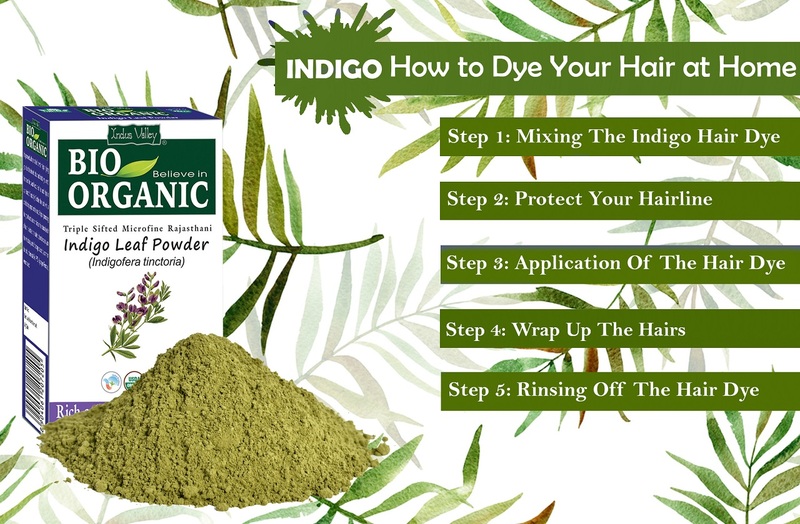 Indigo powder being a completely herbal hair colour is suitable for application on all hair kinds and is recommended for both men and women being a natural dye. You can now dye your hair at home like a professional with this Indigo powder that is sure to get you a variety of rich and classy shades when mixed with varying proportions of henna powder. Wear plastic gloves before proceeding. Take required amount of Organic Indigo Powder as per the instructions in the instruction leaflet that comes with the packet of the same. If you are eager to mix it with henna to strike for a variety of tints, then you need to mix the required amounts of powder/powders as for the desired shade with warm water in the plastic bowl with a plastic spoon, till you get a thick mud like consistency. Make sure to apply petroleum jelly or coconut oil to the hairline, ears and other parts to take the necessary protection as Indigo Hair Colour is known to leave stains for the matter. With the help of the application brush, apply the hair dye evenly on the hairs taking small sections of the same and remember to apply it throughout the hair length as well. 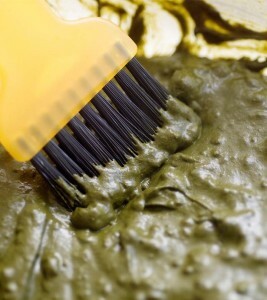 Use a shower cap to wrap up the hairs for the mixture to develop faster. 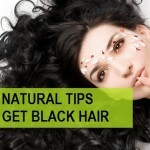 After 30-45 minutes of application, rinse off the hairs thoroughly with lukewarm water. Try out the super beneficial Indigo Hair Dye that helps dye your hairs at home like a professional.